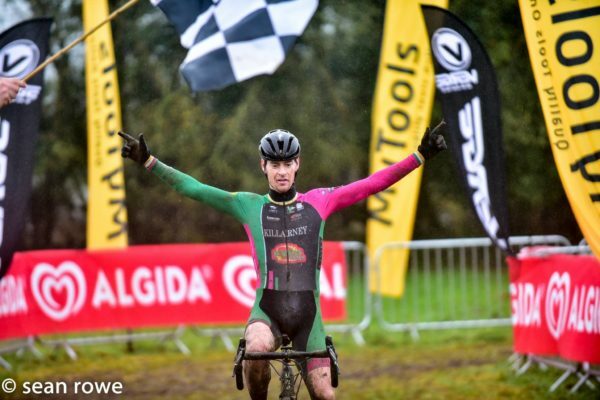 Having shown he can compete with the best of the top Irish road riders and international visitors to the Rás in recent years, Richard Maes won the Munster cyclocross title today. 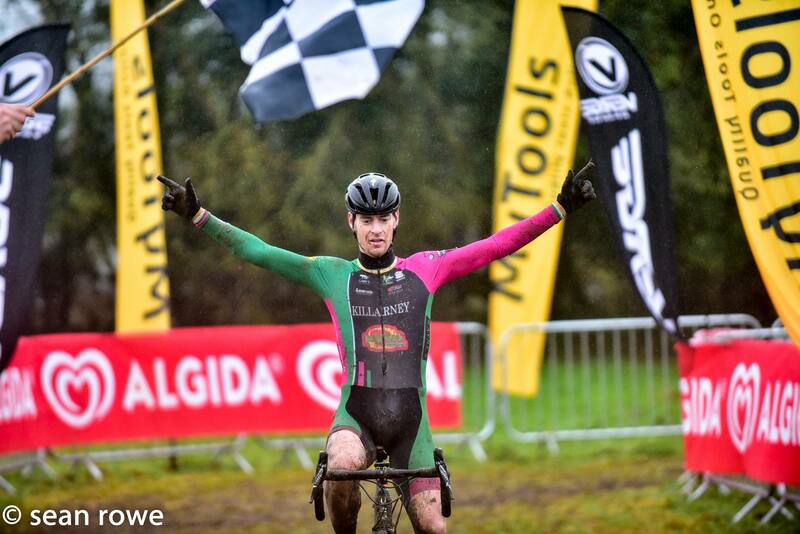 The Killarney CC rider hit the front early at the Munster Cyclocross Championships and never looked back. Behind him were two men capable of winning on their day; Kevin Keane and Matt Slattery. But while Keane has been in fantastic form over the last few months, today was not his best performance. And in the end he was forced to settle for silver behind the flying Maes. The eventual runner-up and Slattery looked to be locked in a battle for 2nd place. However, a mechanical for Slattery – who won the title last year – meant his challenge was over. Trevor Woods (Aquablue Sport) rounded out the podium after a race long battle with Richard Barry (St Finbarr’s CC). Like Slattery up ahead, Barry had mechanical trouble; though it did not sideline him. And he fought on to hang on for fourth place on the day. In the women’s race it was form rider Lisa Stapelbroek of Kenmare who took the title. In doing so she converted what has been a run of fine form this season into provincial gold. And behind her it was the De Ronde Van Cork duo of Nessa Rochford and Grace Young who took silver and bronze in that order. In the B Race Brendan Coakley from Over the Hill CC scored a much deserved win after being knocking on the door all year. James O’Sullivan from Killarney was 2nd and Pat Sheehan from Sliabh Luachra rounded out the podium.